"Very Genuine, Friendly And Extremely Helpful." "Efficient, Kept Us Upto Date, Completed The Work. Job Done. Perfect"
"Everything. 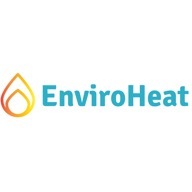 Fast Response, Great Service And Really Great Work"
Need a Heating Engineer in Whitley Bay?